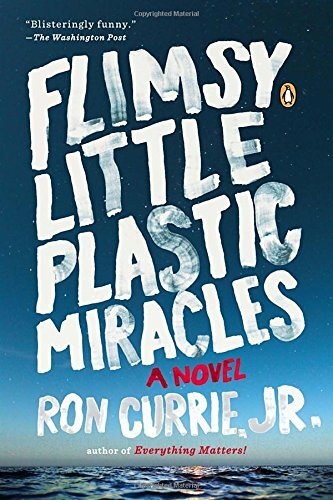 Ron Currie is the author of the novels Everything Matters! and Flimsy Little Plastic Miracles and the short story collection God is Dead, which was the winner of the New York Public Library’s Young Lions Award. In 2009, he received the Addison M. Metcalf Award from the American Academy of Arts and Letters. His books have been translated into fifteen languages. He lives in Portland, Maine. I send out updates about my novels. Sign up here if you want the news.